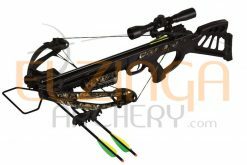 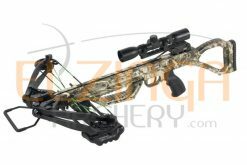 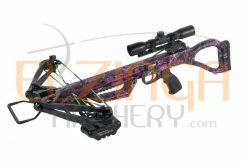 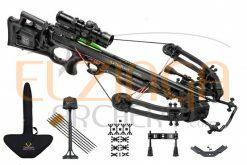 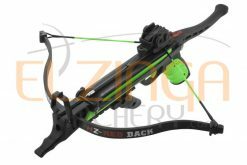 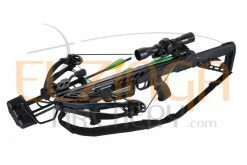 Recurve style crossbow from Hori-Zone. 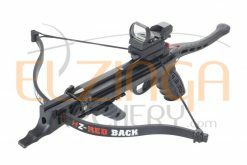 Tactical back-end with adjustable AR stock. 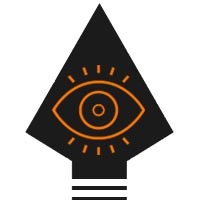 Dampning for a silent shot. 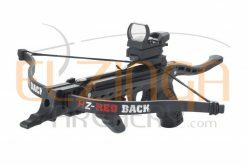 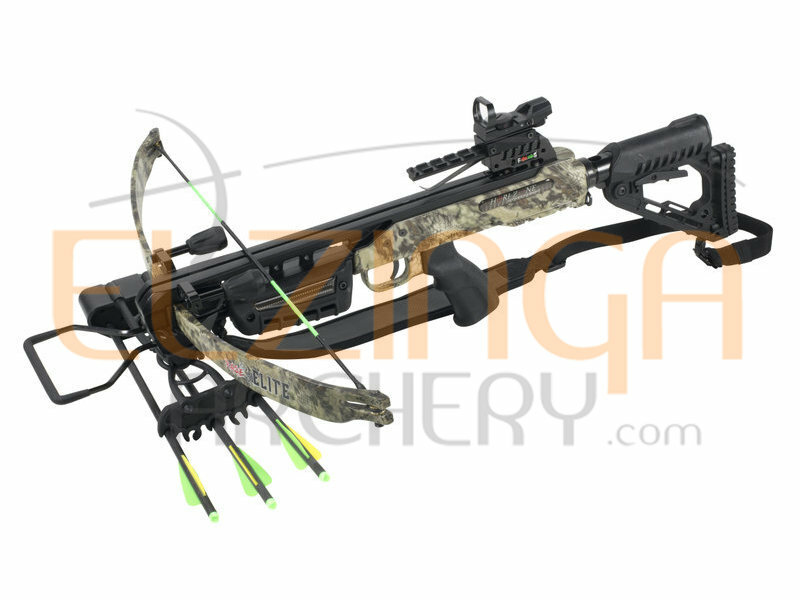 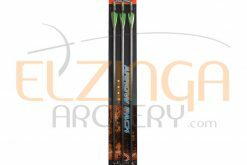 Package includes: 5 bolt quick lock universal quiver, 2x 16″ high grade carbon arrows, halo style red dot sight, rope cocker and lube wax.